A Fresh Start -Denied! | Diary of a Public School Teacher! A colleague came into my classroom the other day, I don’t remember the initial reason she gave for being there, but there she was. I was working amidst chaos, things scattered everywhere because we had just returned to school. After a while she said, “I wish I could see your list.” The “list” being the new students assigned to me. I pretended to look for the list, I knew where it was. “Oh, I’m sorry, I said, I can’t find it.” She started to look on my desk, and I waved her away. “When I find it, I will let you know,” I lied. I wasn’t going to let her see my list, no one would see my list. I refused to stand there as she perused the list and made a , usually negative, comment about each child she had or one of her team members had. I put a stop to that a long time ago, because I think it is unfair to the students. 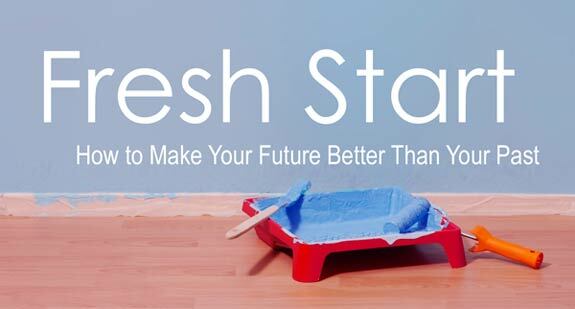 Doesn’t everyone deserve a fresh start? How can a student get a fresh start when teachers insist on providing anecdotes on what happened in their class last year? The same teacher stopped me in the hallway days later, and proceeded to tell me about one of my students she had the year before. When I informed her that I had not seen any of the behavior she mentioned, she shrugged and said she just wanted to give me a “heads-up.” I don’t need a ” heads-up”, what I do need is a fresh perspective on each student, people change, and kids are people too. Let’s give them a chance, let’s give them that “fresh start” we promise them!